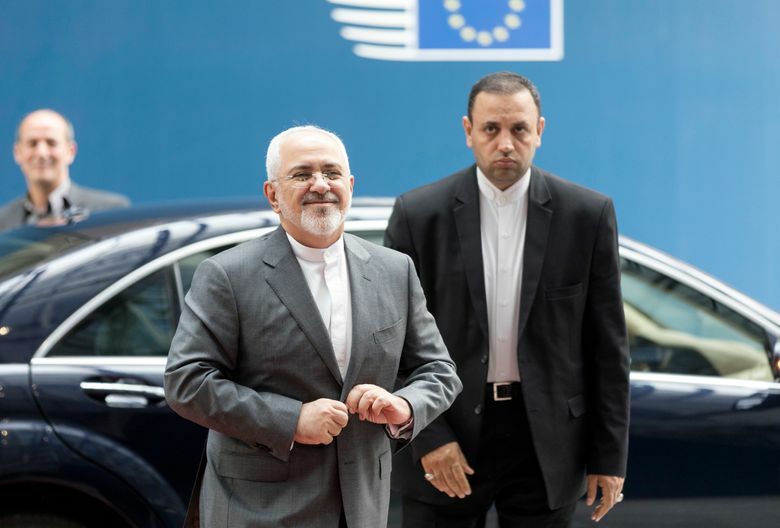 BRUSSELS (AP) — Major European powers and Tehran committed Tuesday to keep working together to save the Iran nuclear deal despite U.S. President Donald Trump’s determination to kill it off. “There was awareness of the urgency,” Mogherini said after the meeting in Brussels. “If I can use the metaphor that some raised around the table, we all have a relative in intensive care and we all want to get him or her out of intensive care as soon as possible,” she said. 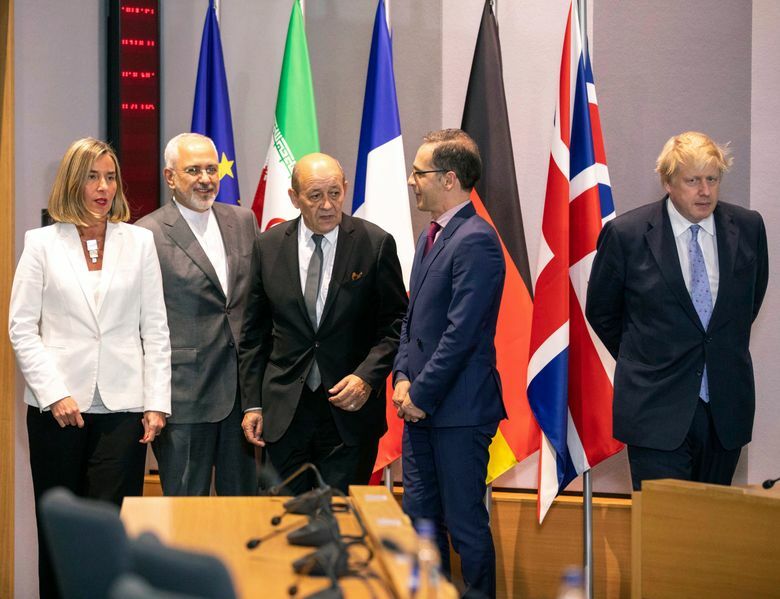 Germany, France and Britain all are signatories of the 2015 deal, which was meant to stop Iran from developing nuclear weapons in exchange for the lifting of economic sanctions. 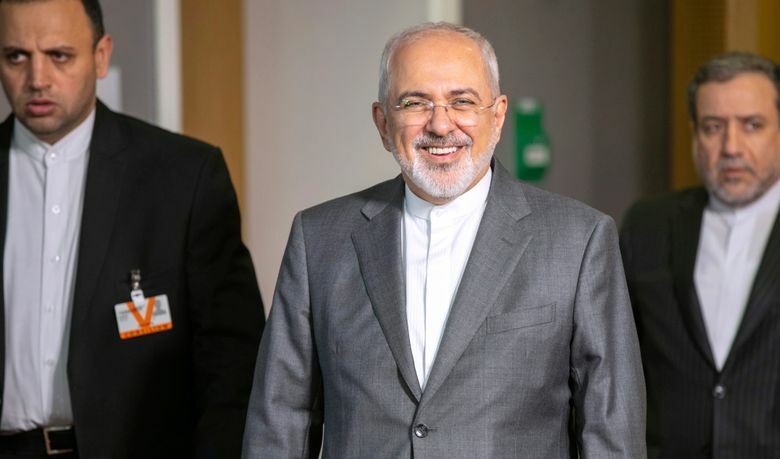 The U.S. pulled out of the pact last week and promised to impose tough economic sanctions on Iran. 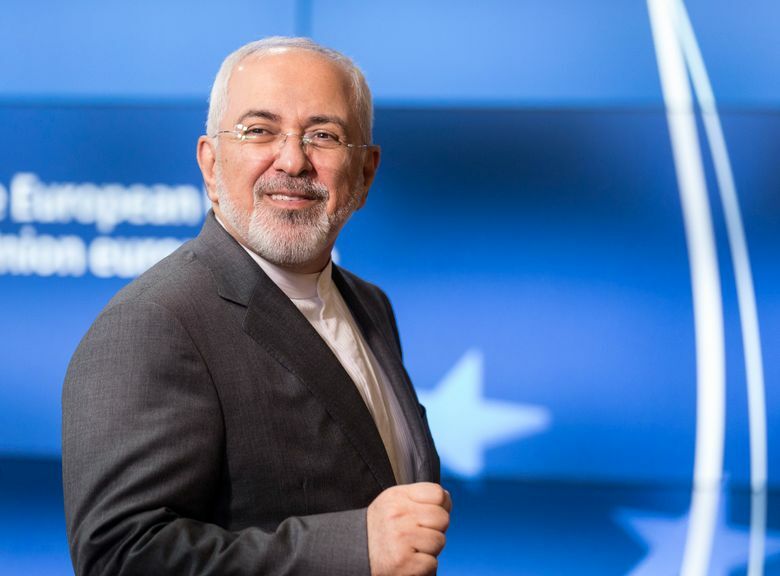 Mogherini said “expert talks” on relevant financial and economic issues such as banking transactions and oil would begin soon and the deputy foreign ministers from the three European nations and Iran would meet in Vienna next week. 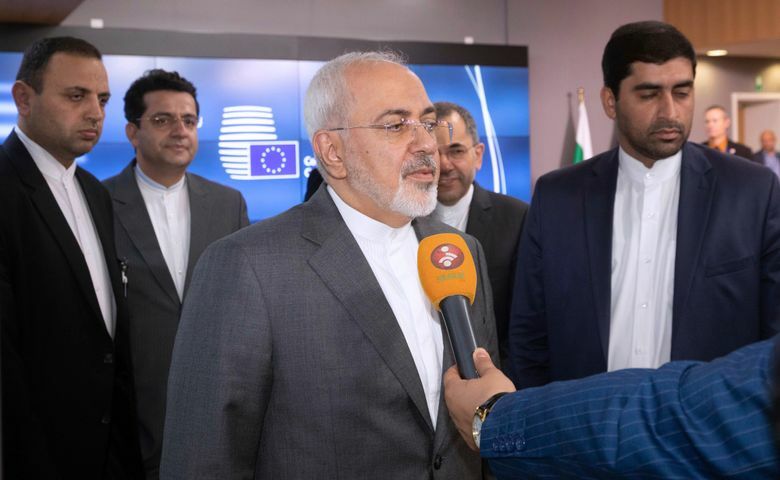 “We reaffirmed together our resolve to continue to implement the nuclear deal in all its parts, in good faith, and in a constructive atmosphere,” she said. 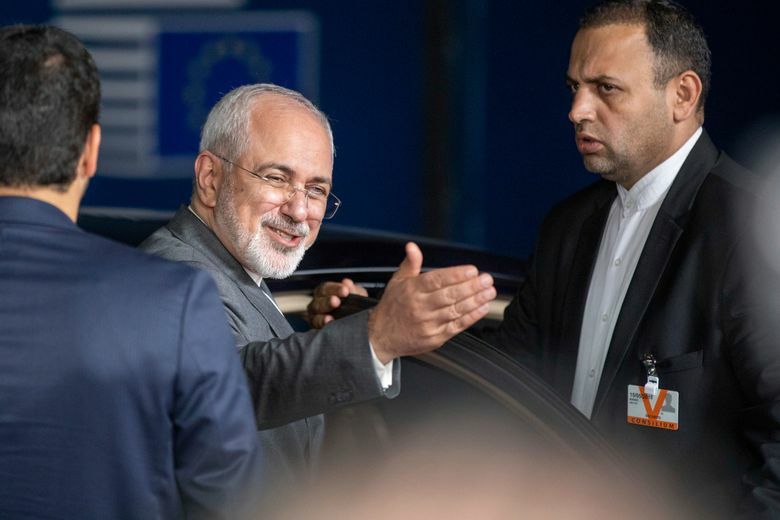 The steps forward underscored the EU’s hopes that diplomacy and the promise of economic benefits might keep Iran in the fold of a nuclear deal that Europe sees as essential to security. “It won’t be easy, that’s clear to all of us. 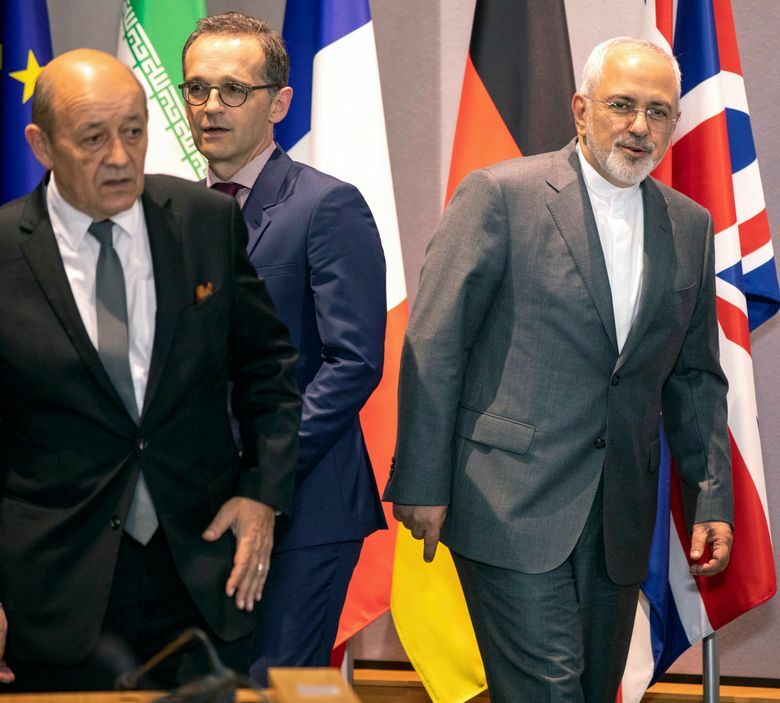 But if we want to stay in this agreement and ensure that Iran stays in this agreement and abides to the terms of the agreement, then we need to talk about this,” German Foreign Minister Heiko Maas said. 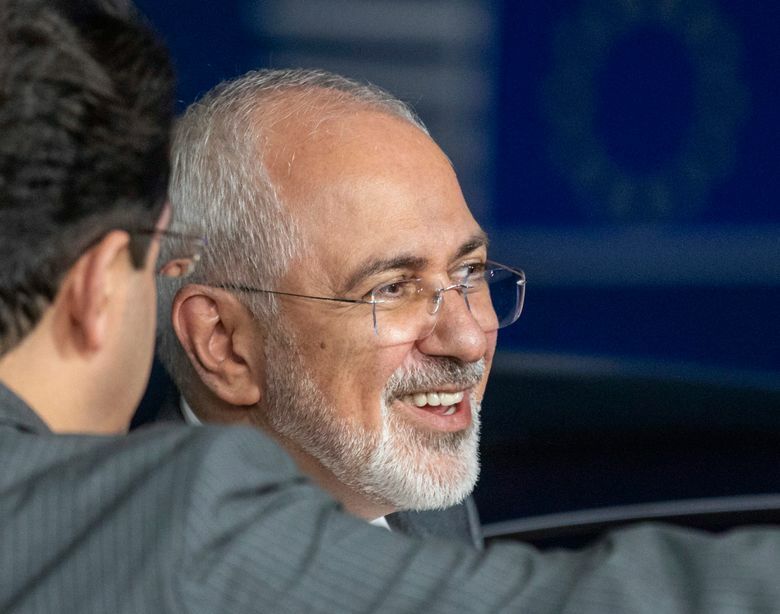 At the same time, the European diplomats wanted to show they weren’t gullible and wouldn’t drop other divisive issues with Tehran, including its role in the Syria conflict. “I want to stress we are under no illusion about the stuff Iran gets up to in the region, in the Middle East. 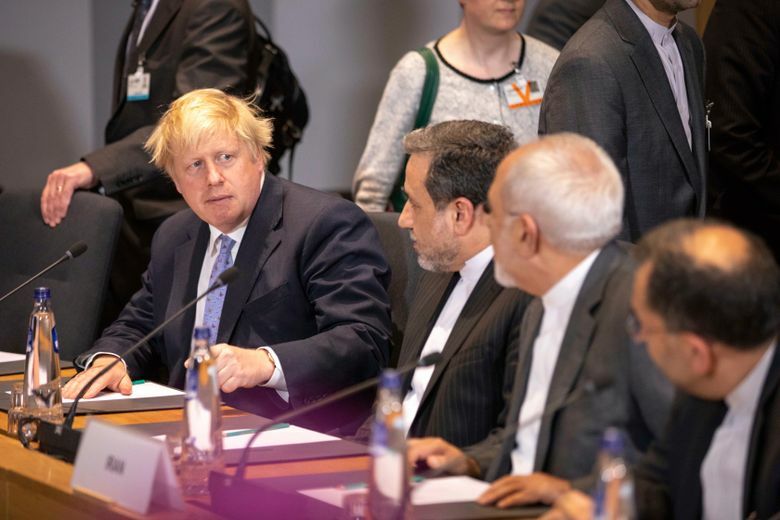 We have no illusions about Iran’s disruptive behavior, but we think we can tackle those in other ways,” British Foreign Minister Boris Johnson said. 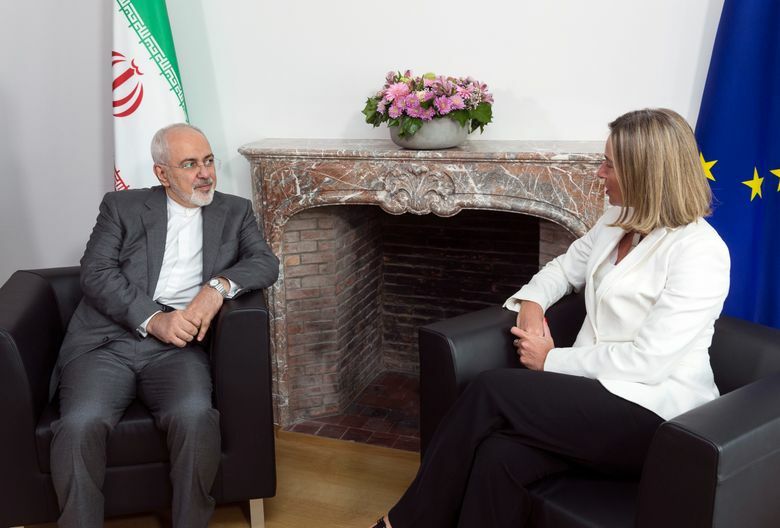 Mogherini agreed at the end of a long day of diplomatic meetings. 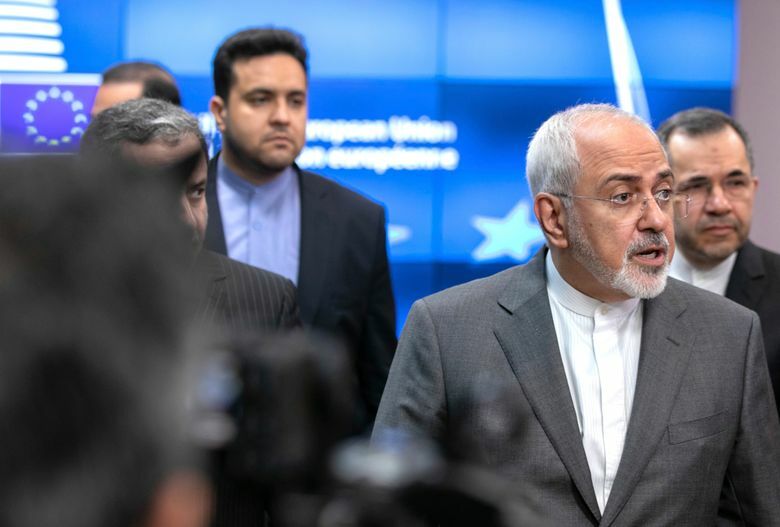 Trump’s withdrawal from the deal has imperiled not only the accord, but the threat of sanctions could trickle down to European companies doing business with Iran. “We have to accept, be realistic about the electrified rail, the live wire of American extraterritoriality and how that can serve as a deterrent to businesses,” Johnson said. The European Commission has been examining measures to counter the introduction of any U.S. sanctions that could harm European businesses. The commission is expected to unveil them to EU leaders at a summit in Sofia, Bulgaria, on Wednesday. Among them is the possible use of an EU “blocking regulation” which would, in essence, ban European companies from respecting American sanctions when the sanctions might damage EU interests, notably trade and the movement of capital. The regulation, which has been brandished as a threat in the past but never used, was drawn up more than 20 years ago and would have to be revised. 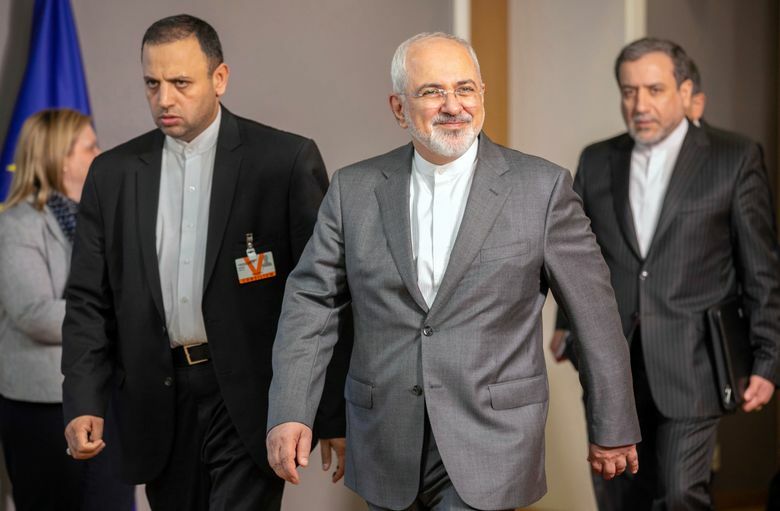 It is unclear how well the measure could be enforced, given that big multinationals are likely to be doing more business in the U.S. than they are in Iran and may be unwilling to compromise that market access. The EU’s energy commissioner is also traveling this week to Iran to discuss strengthening European energy support to Iran. Jill Lawless in London, Sylvie Corbet in Paris and Frank Jordans in Berlin, contributed to this report.